Includes phone and battery only. No cables or sim card included. Bad ESN. 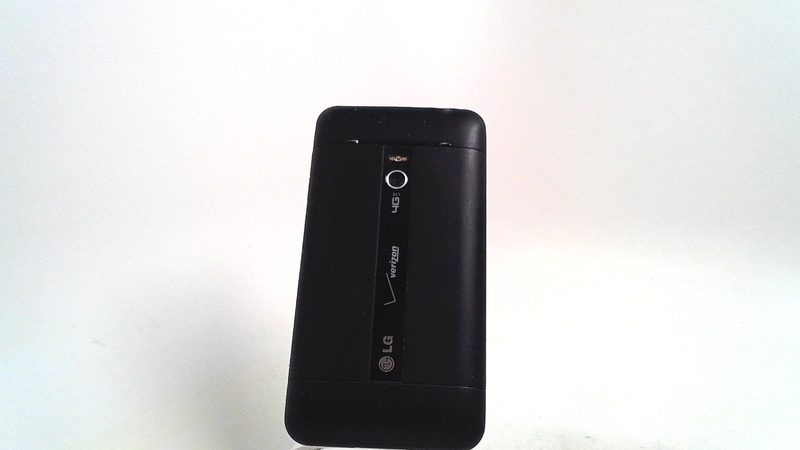 Verizon Wireless LG bar style smartphone in black. There are heavy scratches, scuffs and dings. USed and in working condition. 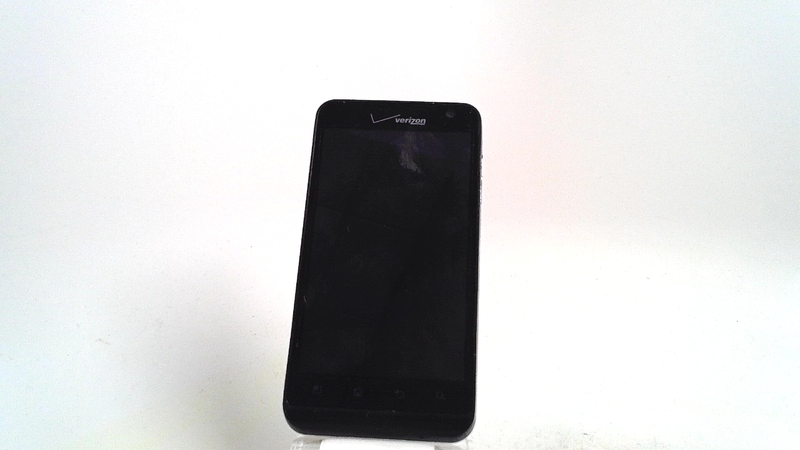 This phone allows for fast internet browsing via WiFi and the Verizon 4G LTE network.